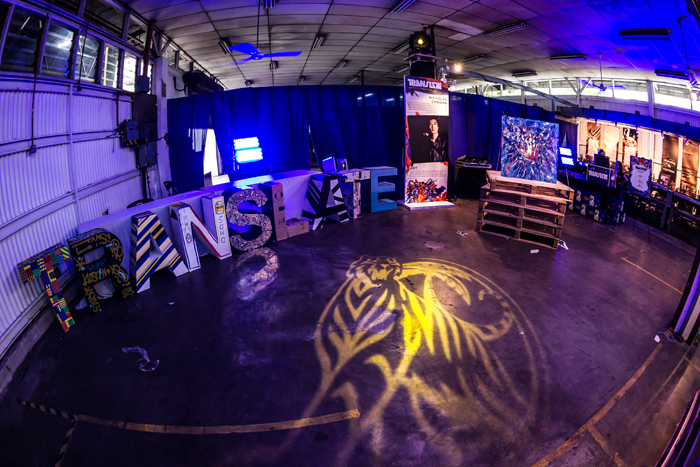 As promised, Tiger Translate 2015 pushed the envelope of creativity to bring fans an artistic showcase of talented musicians and artists. A wide array of unconventional art? Check. An amazing line-up of indie musicians? Check. 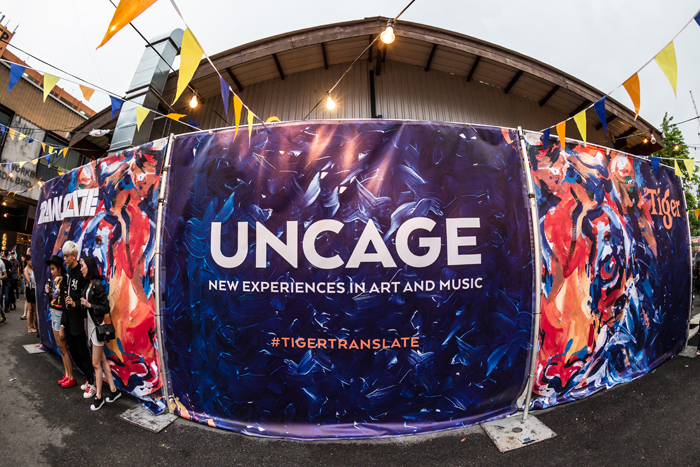 Tiger Translate 2015 most certainly delivered what it promised — a bolder and edgier ensemble of avant-garde collaborations in art and music. Doors opened at APW, Bangsar on June 13 to showcase a collection of specially commissioned art like a 2.5m tall tiger head sculpture that ‘greeted’ fans at the main entrance created by Thailand’s Rukkit Kuanhawate, or the funky geometrically designed main bar by Hong Kong’s Parent’s Parents. 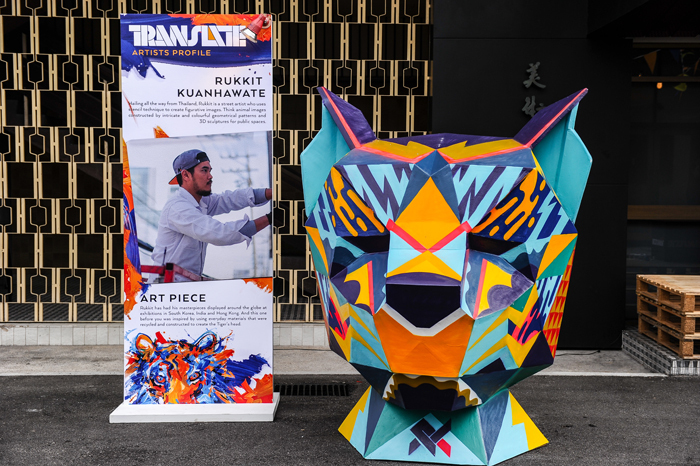 Thailand’s Rukkit Kuanhawate’s Tiger head artwork. 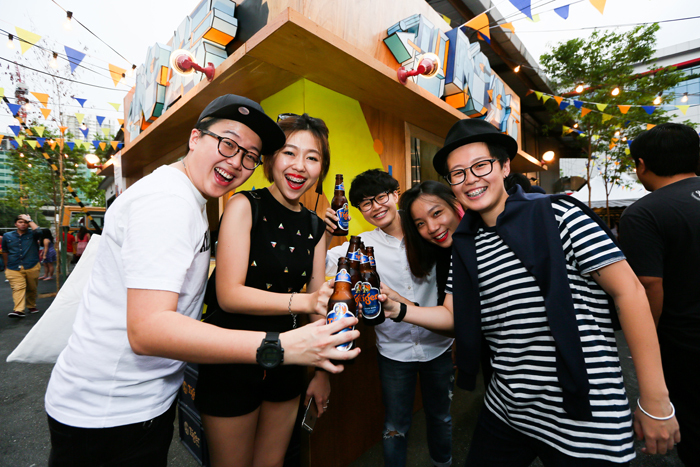 Fans raise their drink to the funky bar designed by Hong Kong’s Parent’s Parents. 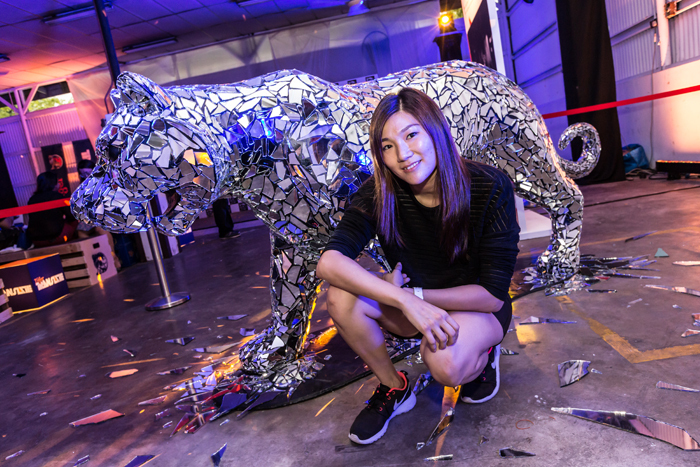 Malaysia’s Louise Low also presented a glass art installation of a tiger. 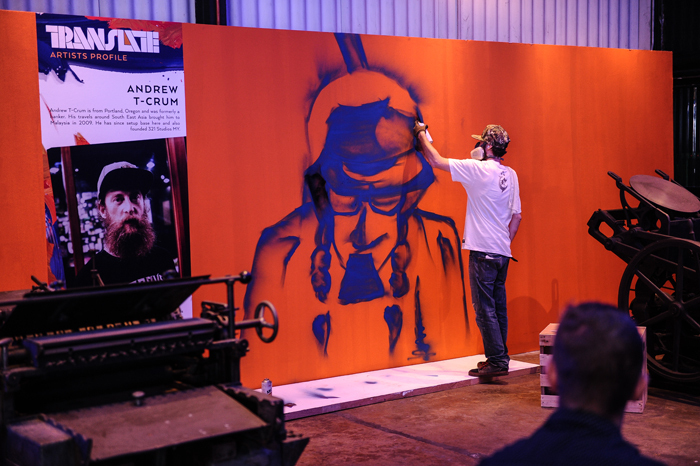 While Malaysia-based Andrew T-Crum featured his contemporary canvas artwork. Artistic fans also got to throw paint-filled balloons on a huge acrylic glass made up of 80 20cm x 20cm pieces, which could be detached and taken home as a keepsake. Limited edition Tiger Translate T-shirts, with specially commissioned designs by homeboy Nicholas Choong, were also given out to the first 300 guests. 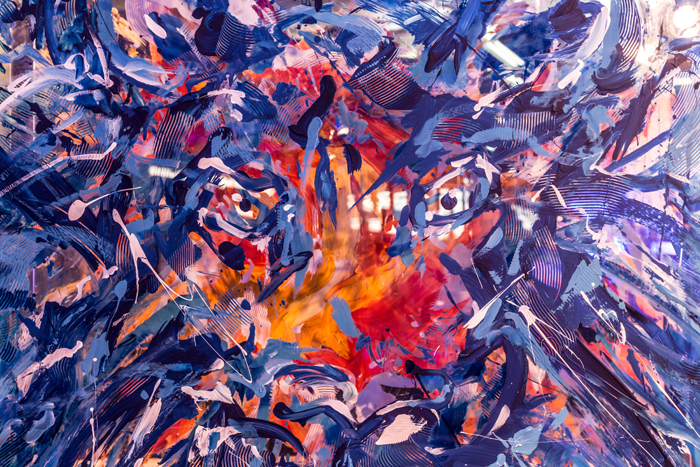 Tiger Translate 2015 key art designed by local artist Nicholas Choong. 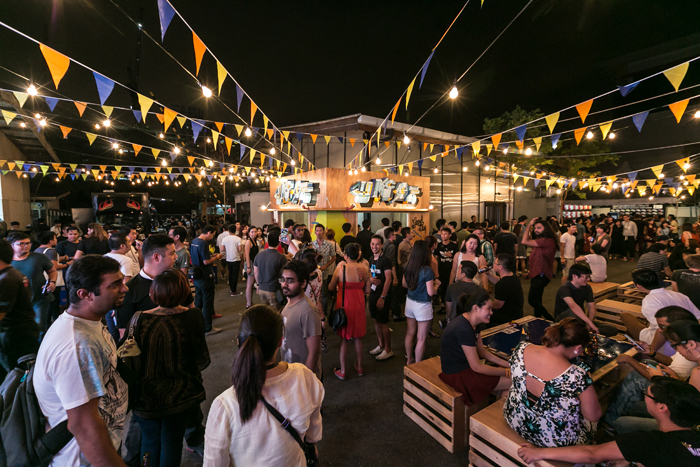 Tiger Beer marketing manager Tai See Wai said, “From our well-received debut last year, we realised there are many art and music enthusiasts in KL. We were excited with the return of Tiger Translate, and hoped that the fans would enjoy what we had in-store for them this year. 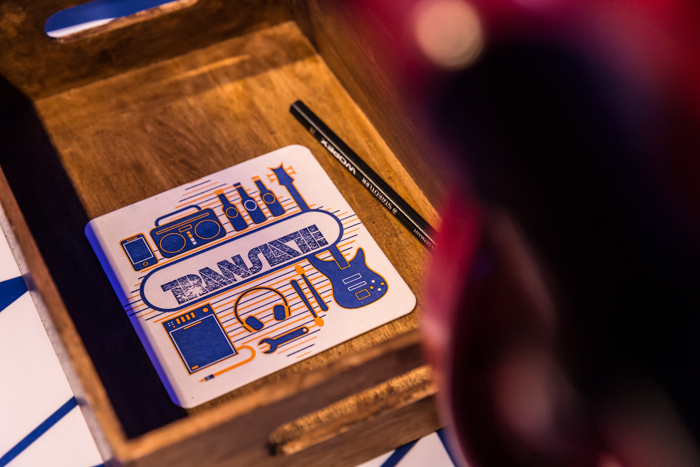 Letter-pressed Translate coaster for Tiger Translate guests to take home. Tiger Translate 2015 Part 2 – MUSIC (feat. Wonfu, Blood Red Shoes, Tim Exile, My Little Airport, Twilight Actiongirl & more !!! !